Lindy joined the MacPhee Realty Group in 2016 as the team’s Operations Manager. Her main role is to manage all administrative tasks including ensuring smooth transactions for our clients during the contract to close process. Lindy comes with a background in project management from Aon where she managed implementation projects for Fortune 100/500 clients for over 12 years. 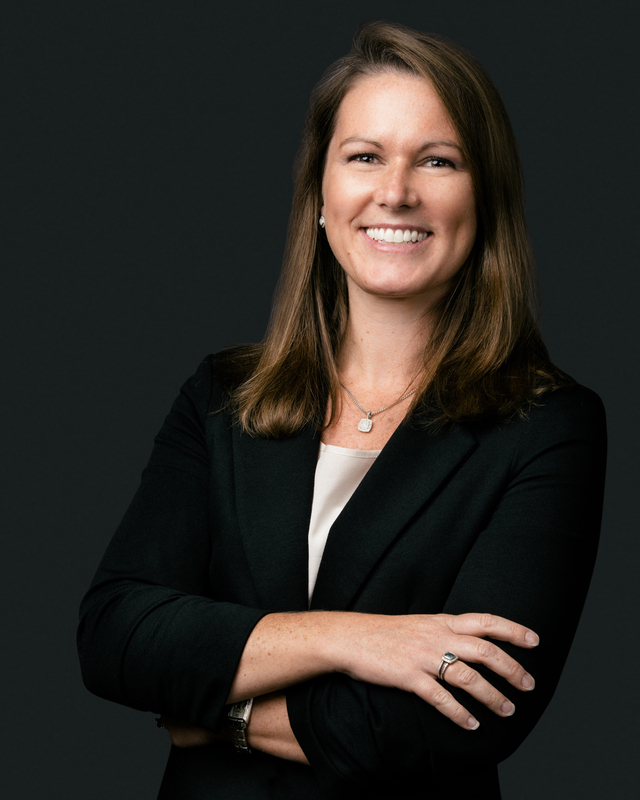 Her organizational skills, attention to detail and strong communication skills help her to work seamlessly with all parties involved in our transactions including clients, lenders and attorneys. Lindy is a native of Atlanta and a graduate of the University of Georgia with a degree in Risk Management and Insurance. She currently resides in the Brookhaven area with her husband, Chuck, and their two children.